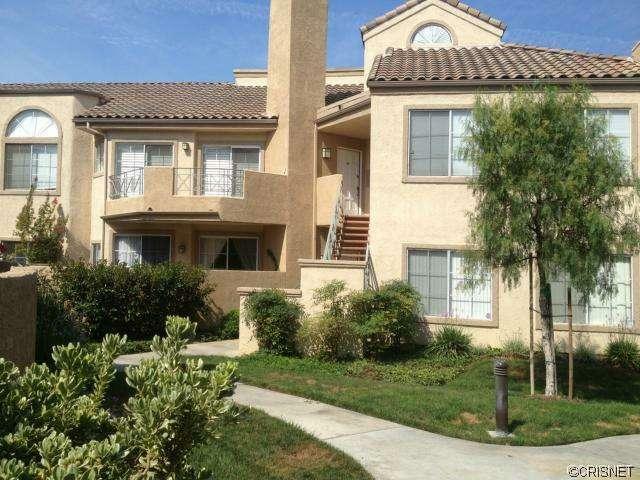 About This Property: Popular floor plan, 2 bedroom 2 bath, lower, corner unit. Maple hardwood flooring in livingroom. Washer and dryer in unit. Shows light and bright. 2 car detached garage with this unit. Sold before Print! Square Foot: Approximately 940 sq. ft. Lot Size: Approximately 531830 sq. ft.